In previous blog posts we discussed the relationship between mold and asthma, mold and chronic fatigue syndrome and mold and depression. This blog post examines the recent research investigating the mold-Alzheimer’s Disease relationship. For anyone with a family member diagnosed with the disease, you know that Alzheimer’s Disease is a heartbreaking, progressive, degenerative disorder. And you’ve probably watched the progression of memory loss and the disorientation of dementia that accompanies the diagnosis. From previous research, we know that the brains of people diagnosed with Alzheimer’s Disease have amyloid plaques and tangles among brain cells. The plaques and tangles cause brain cell death, clogged blood vessels, and inflammation. But, while there have been many theories, until recently, no one has been able to identify what causes the damage. In this investigation, the research team examined the brain tissue samples from deceased, elderly people diagnosed with Alzheimer’s disease. Then the team compared the samples with tissue samples from brains of deceased people who did not have Alzheimer’s. By using DNA sequencing, the research team found several fungal species in the brain samples of deceased Alzheimer’s patients that were not present in the brain tissues of non-Alzheimer controls. 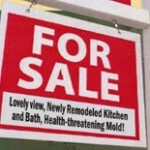 What that means is that mold somehow found its way into the brain cells of people diagnosed with Alzheimer’s Disease. So what were the areas of the brain infected with fungi? 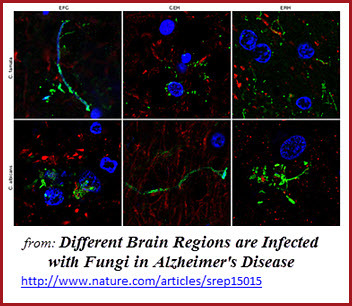 And what were the different species of fungi found in the brain tissue of deceased Alzheimer’s patients? 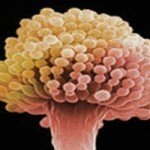 Cladosporium is one of the most common indoor and outdoor molds. So who cares? And why does this matter? Simply because we’re living longer! The number of U.S. adults 65 and older is expected to reach 71 million by 2030. And the aged population is expected to reach 98 million by 2060. However this trend raises the specter of a major public health crisis, a sharp rise in the number of people living with Alzheimer’s disease. Through a systematic review of Alzheimer’s studies, the UCLA team found that the rate of being diagnosed with the disease doubles every five years in older populations. Alzheimer’s takes a devastating toll– not just on those with the disease, but on entire families. 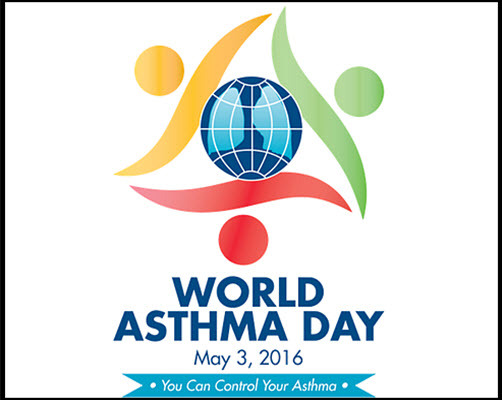 Currently, there are more than 5 million people in the United States diagnosed with the disease. And, Alzheimer’s Disease is the 6th leading cause of death in the United States. It kills more people than breast and prostate cancer combined. And the cost of caring for all those patients? In 2016 it exceeded $236 billion dollars! Yes. You read that right. That’s Billion with a B! Nearly half of caregivers of someone with Alzheimer’s contribute financially to their care. Often caregivers cut back on their own expenses (including food, transportation and medical care) to pay for dementia-related care of a family member or friend. In addition, care contributors are 28 percent more likely than other adults to eat less or go hungry because they can’t afford to pay for food. 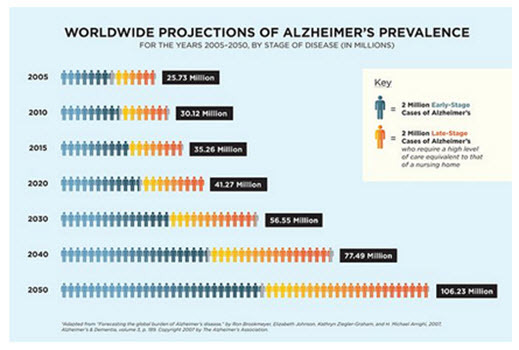 Yet, what if the impending “Alzheimer’s Epidemic” could be prevented? Perhaps there’s an opportunity to stem the tide of a future Alzheimer’s epidemic? “The possibility that Alzheimer’s Disease (AD) is a fungal disease, or that fungal infection is a risk factor for the disease, opens new perspectives for effective therapy for these patients. . . . Disseminated fungal infections can induce cytokine production which can take place years before the onset of cognitive decline as observed in AD. . . . . There are at present a number of highly effective anti-fungal compounds with little toxicity. 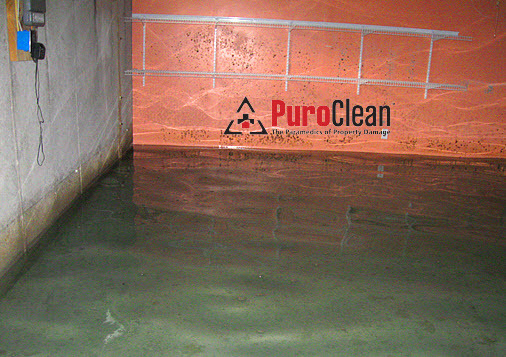 At PuroClean Emergency Recovery Services we’re all about problem solving and prevention! First, if you have a loved one that was recently diagnosed with Alzheimer’s Disease (AD), please have them evaluated and treated for fungal infections by a medical professional. In our Philadelphia, PA and Cherry Hill, NJ area, we’re lucky to have 2 of the top doctors who treat mold exposure and illness related to mold. 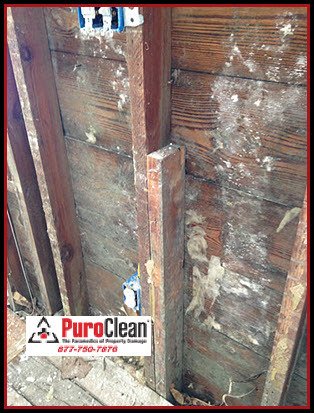 Second, if you have water damage in your home or business, get it clean, dry and sanitized fast to prevent mold growth! 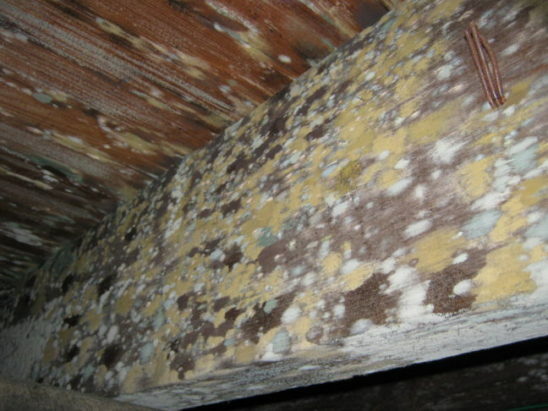 Mold can’t grow without water and an organic source of nutrients. 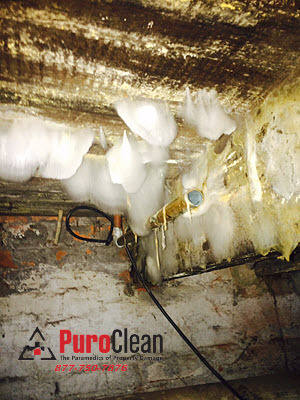 So, whether you find mold in your attic, your basement, your kitchen, or bathroom, moisture from some source is always involved. 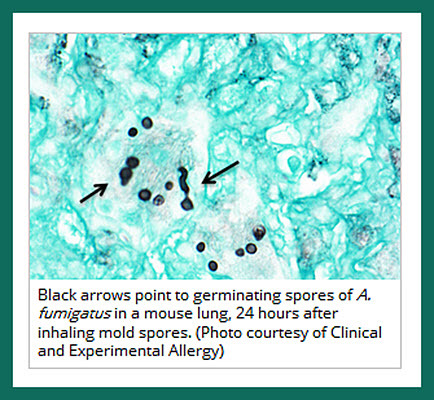 Third, if you notice mold in your home or workplace, don’t just shrug it off! Call us immediately at 877-750-7876 to get an inspection as soon as possible. 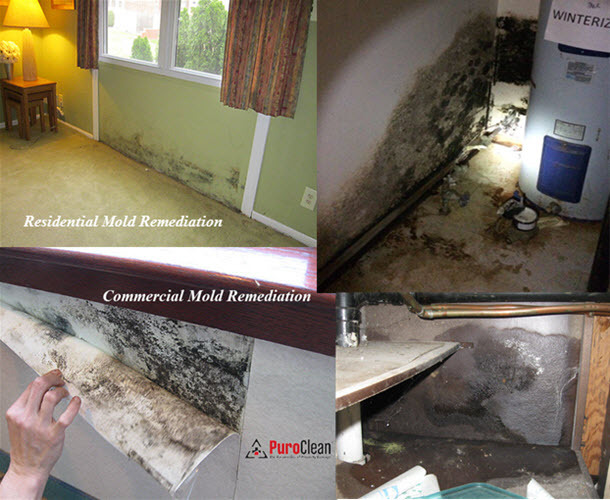 The longer you wait, the more likely exposure to mold can cause problems for you and your loved ones.